It could take up to two years. 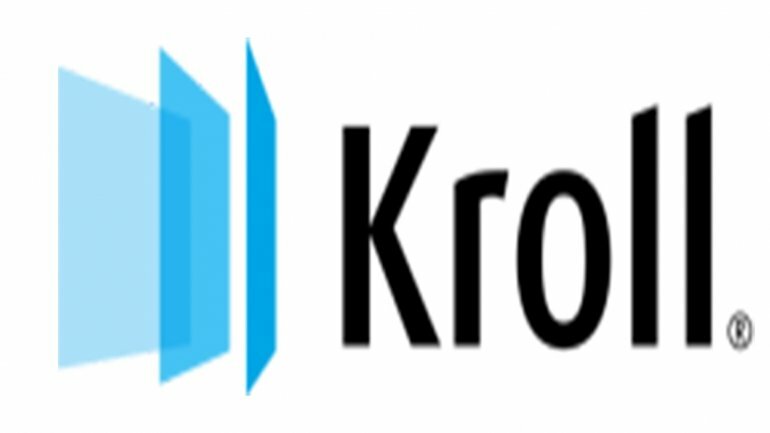 According to BNM, Kroll-2 will be analysed, afterward measures will be taken to remove the faults in the system that allowed the organization of such frauds. President of Moldovan Parliament, Andrian Candu declared that those guilty will face justice. "Truly, those who read the Kroll report have seen that Mr. Şor and his team, his companies, are the main characters and beneficiaries of the banking fraud. From what we know, Mr. Şor has already received the first sentence. In the court, but the Court of Appeal will follow. Then, the decision made by judges will be final. Then of course, he will face justice" President of Moldovan Parliament, Andrian Candu said. In his turn, Ilan Şor has denied, on his Facebook page, all this information. According to him, Kroll was repeatedly accused of illegally gaining information, blackmail and data manipulation. "I officially declare that I will not continue to tolerate further the insult and abuse from the "killer" company Kroll. My attorneys have already sued Kroll in the Supreme Court from London" Şor wrote.